Jan 31 2019 saw the coming together, yet again, for the 5th time of the top retailers of the Middle East to choose what they thought was the best of the best in 2019. 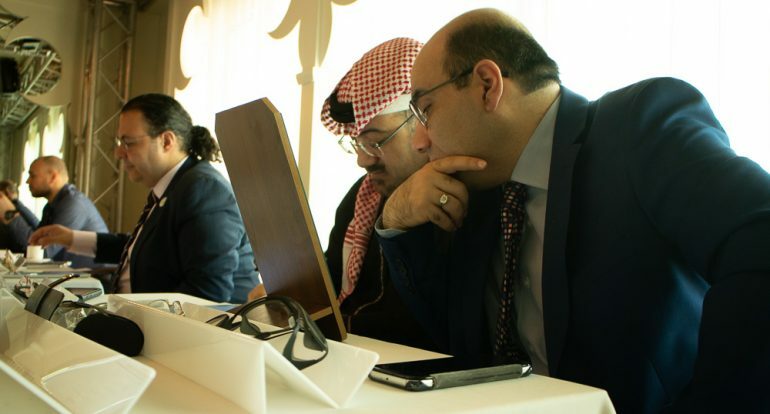 Held at the Pearl Room in Dubai World Trade Centre Shaikh Rashid Tower, the jury meet event lived up to the expectations of getting an undeniably experienced and talented group of individuals face to face with products from across the globe that were vying for their attention and feedback. 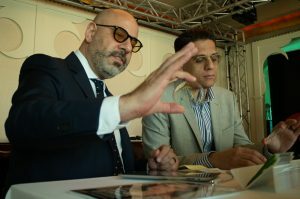 As every year, this time too the top retailers who form the jury members were represented by the most experienced in terms of market know-how, consumer choices as well as technology. 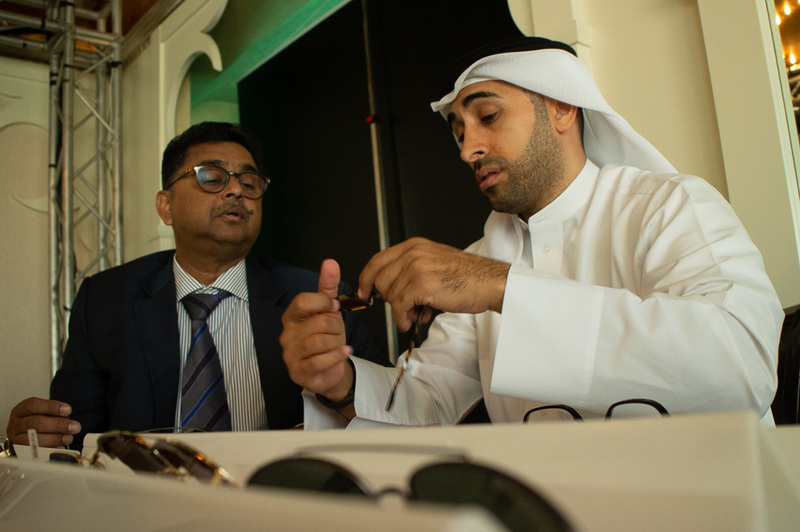 So we had Mathews Jacob and Abdulla Yateem from Yateem Opticians, while Saleh Al Shawa represented Al Jaber Opticals. Magrabi Opticals was represented by Andrea Varraso and Ehab Abdelaziz. 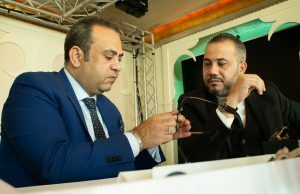 Saudi Optic House had Mamdoh Rouhani and Rayan Rouhani providing their expertise while Abdel Halim Yousef and Mutaz Alkhatib represented Eye Fashion Optics. This year also present was Mosa’d Dawo’d, this time in a role as a special consultant. 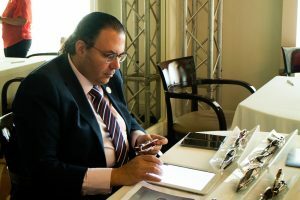 His organisation Euro Vision is in the business of providing expert consultancy to eyewear organisations and even governments to help them set up retail outlets. He was accompanied by Mr Amr Hosny, COO of Euro Vision. Well so what was the day like? Very very very hectic. It’s not every day that we have such a huge talent pool in one room with so many brilliant products competing for their attention. And for close to 5 hours, these talented individuals scrutinised each and every products and provided their feedback and ratings. And yes, the nominations based on their ratings would be made public on Feb 15, 2019. So hang on for some very interesting products to vote for, during this edition of CiO VP Awards 2019. Click on link below to view all participating products.